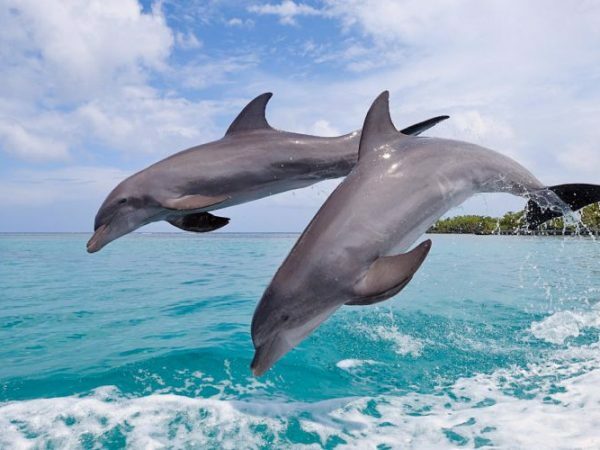 Dolphins are one of the most-loved creatures of the marine world. Come and see why. These extremely intelligent and playful mammals will delight every visitor with their antics as they play and feed in the wild. 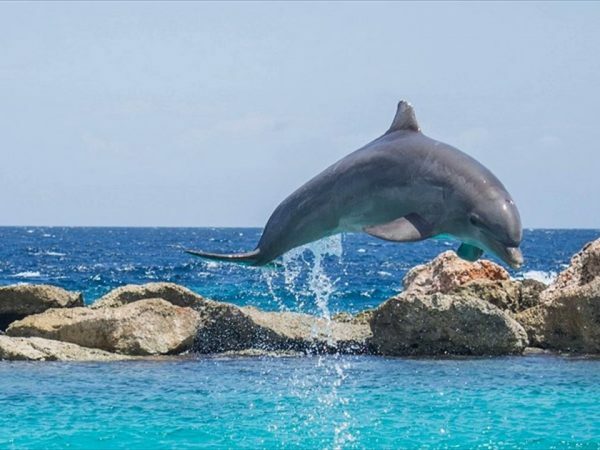 Shoot thrilling Dolphins somersaults on your camera as these gentle creatures play in gay abandon. Also get a glimpse of the country crafts. 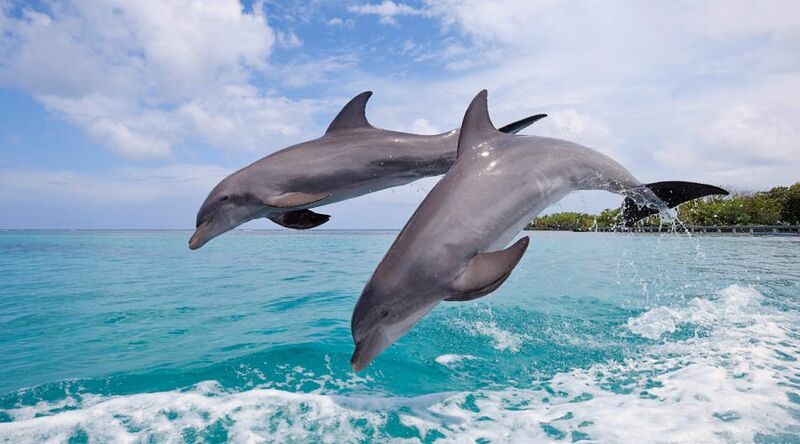 Dolphins are friendly and loving creatures, and have fascinated millions of people around the world. 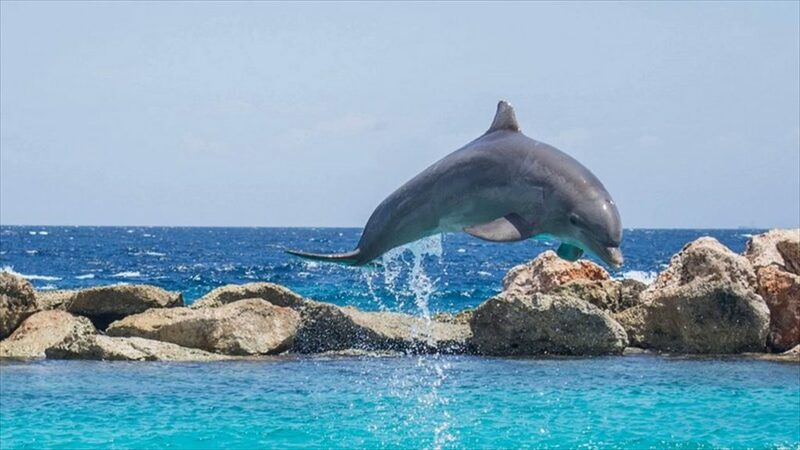 Being the intelligent kind, dolphins are a delightful sight. 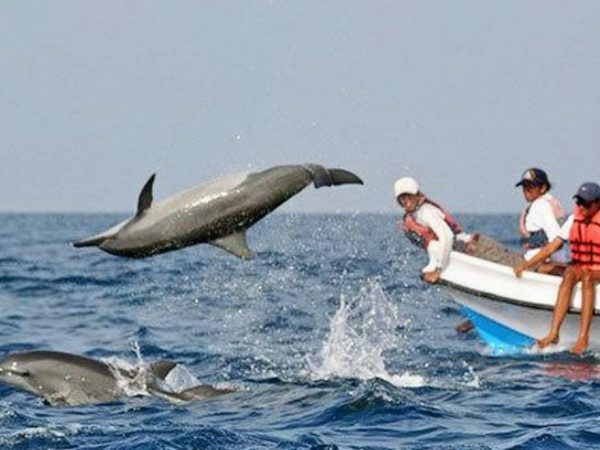 Take part in the sensational tour and spot dolphins jumping, hopping and swimming around in their natural habitat. 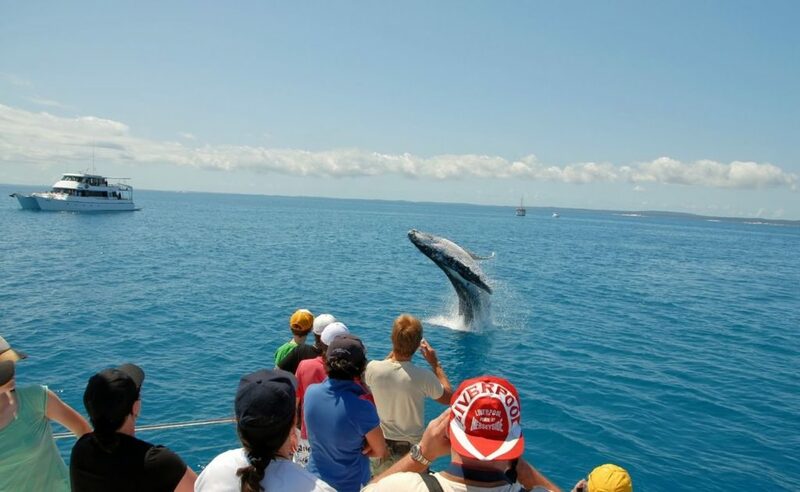 Enjoy a speed boat ride into the deep sea, where the cuddly creatures are usually spotted. 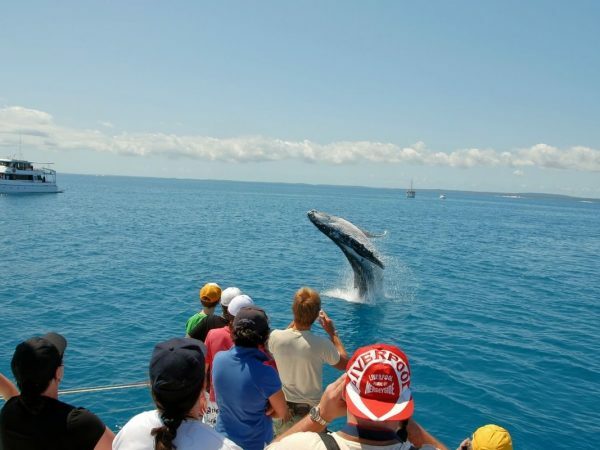 Enjoy the spectacular view, chase them around, take pictures, observe their playfulness and listen to the sound they make. 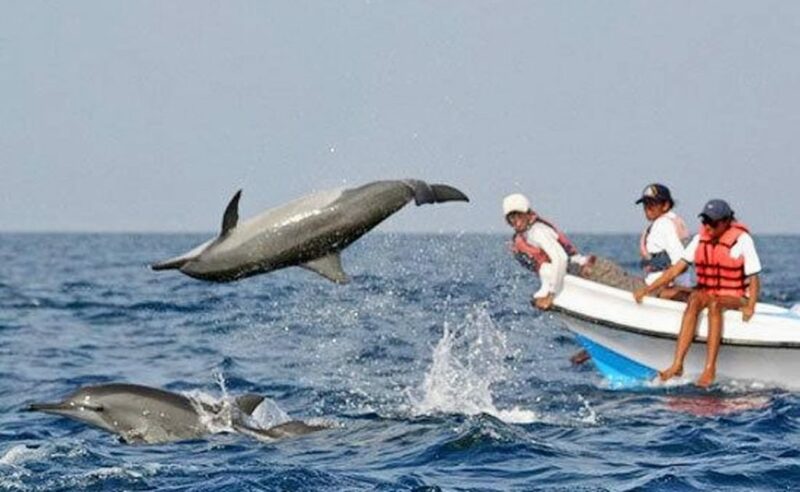 Make your experience memorable and enjoy the limited time experience with the splendid show of the dolphins.